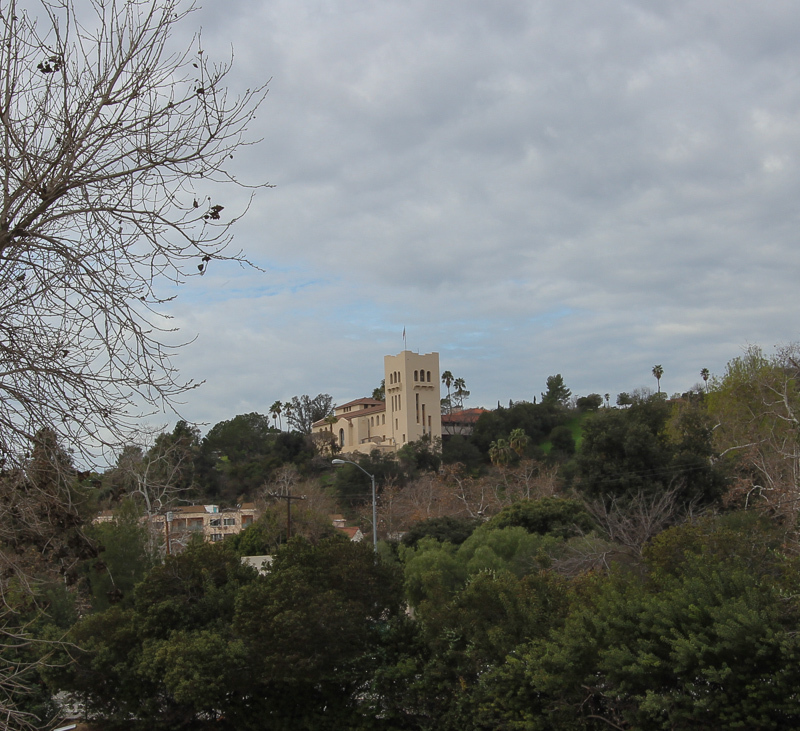 February 2, 2013 - Today's adventure brought us to the Mount Washington area of Los Angeles to see the Southwest Museum of the American Indian Collection. 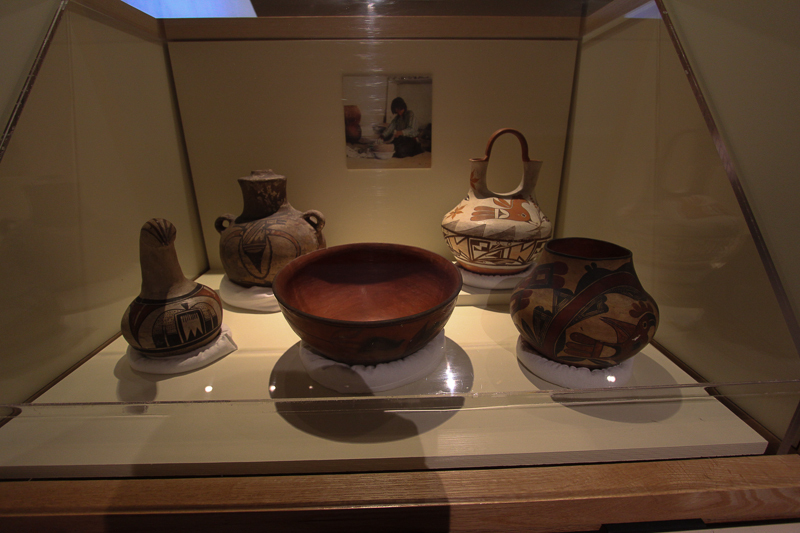 The Southwest Museum is the second largest collection of Native American objects in the United States and is widely regarded as one of the finest collections in the world. 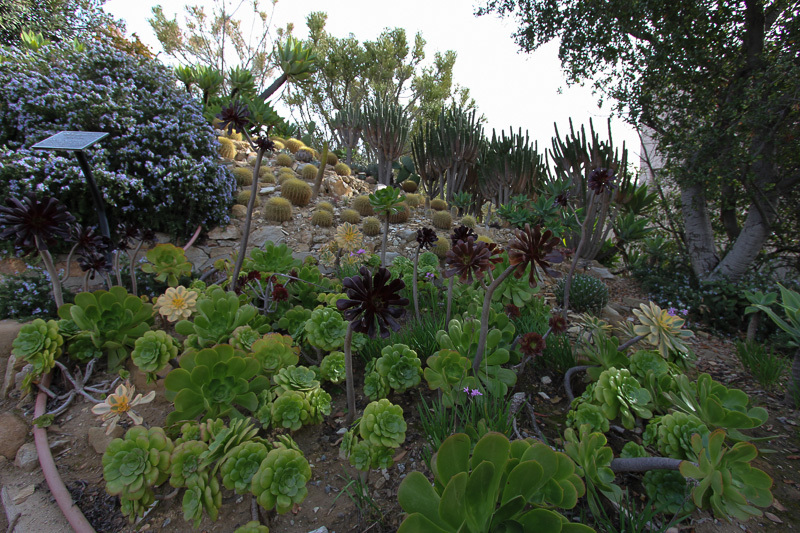 It is part of the Autry National Center. Due to ongoing restoration most of the collection won't be available to the public until later this year. 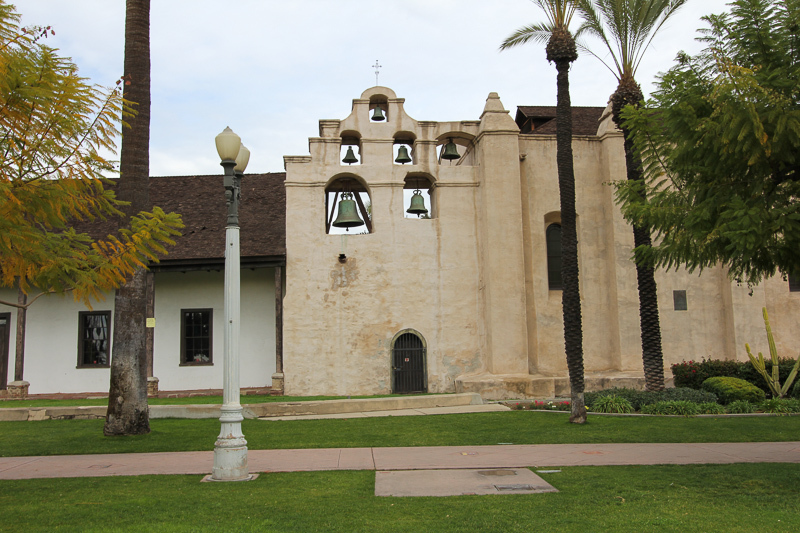 However, we also stopped at the Mission San Gabriel Archangel in San Gabriel to round out our day. 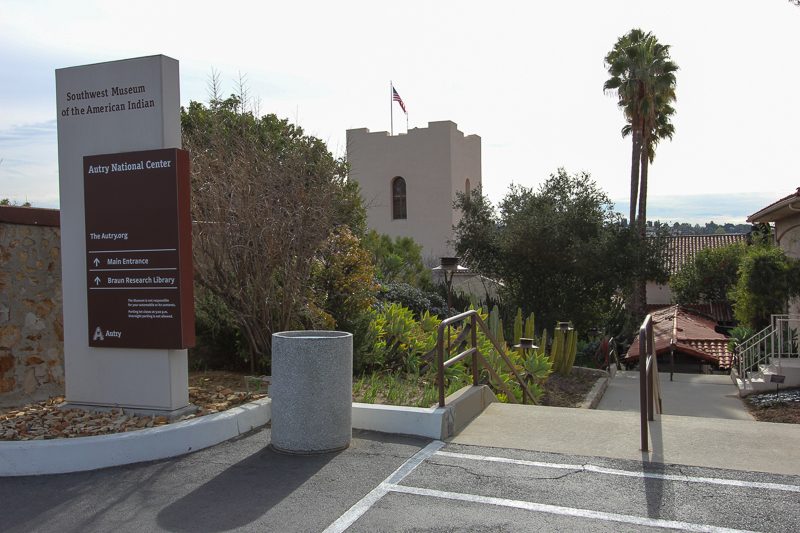 The Southwest Museum originally opened in 1914. 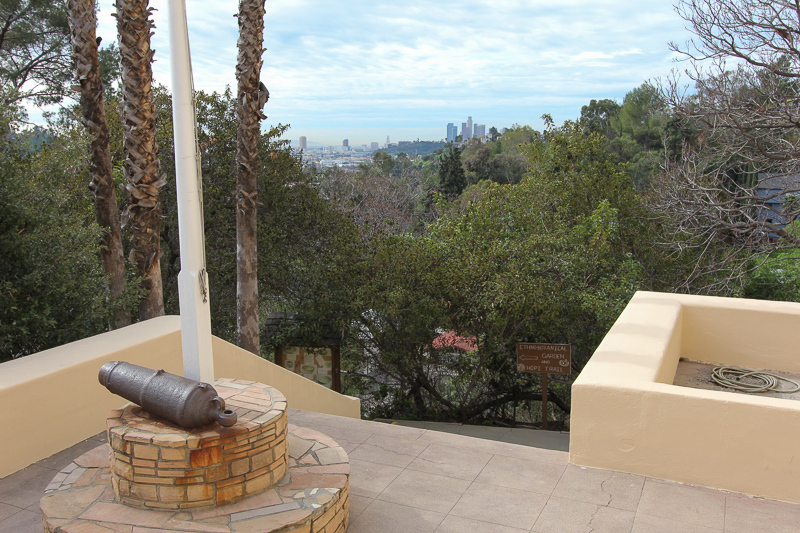 The view of downtown Los Angeles is beautiful. We'll return later this year when the conservation and restoration work is finished. 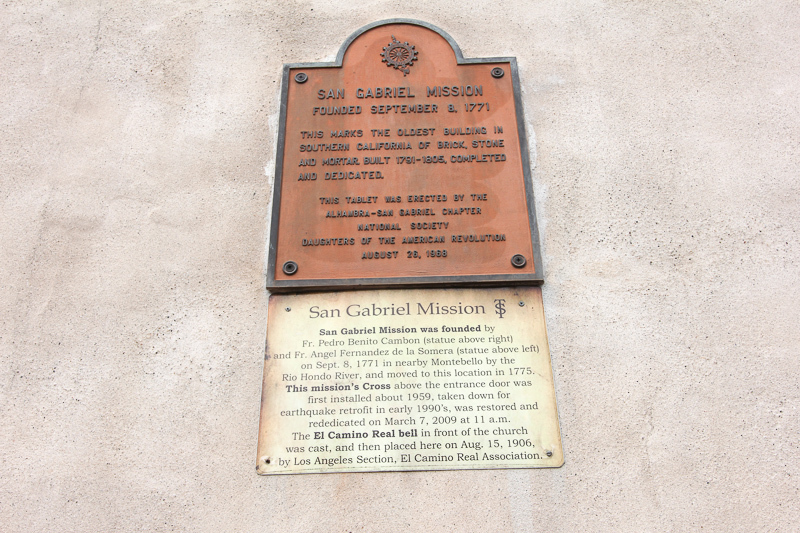 The Mission San Gabriel Archangel was founded in 1771, only two years after the discovery of the San Gabriel Valley. 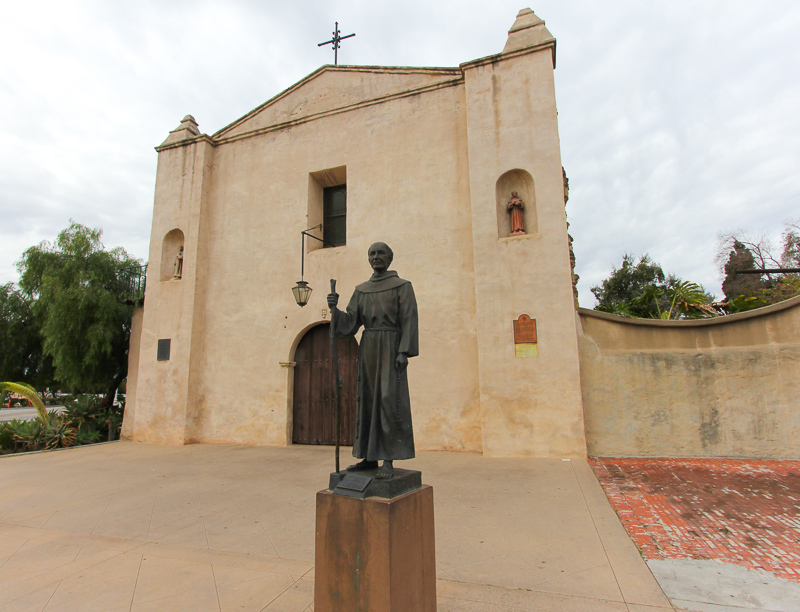 The founding of the Mission San Gabriel Archangel dates from the decision of Padre Serra to find an establishment midway between San Diego and San Carlos Borromeo. 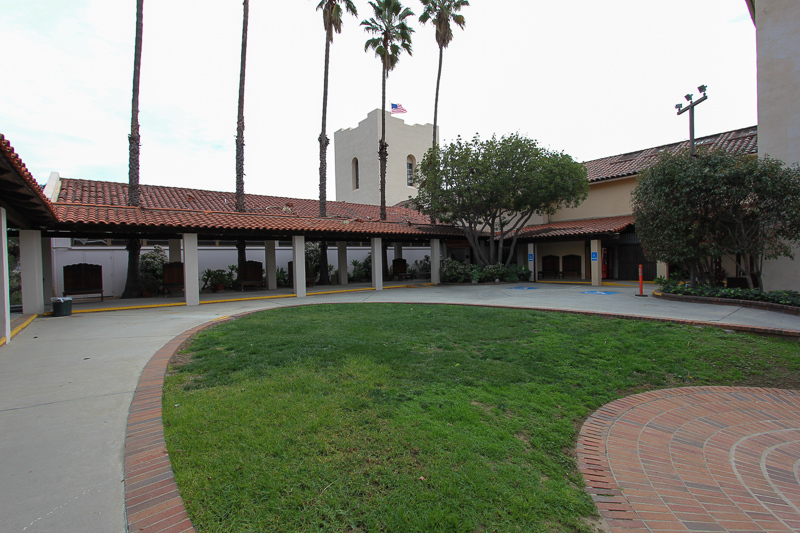 Thus, the fourth Mission had its beginning on September 8, 1771, near the present city of Montebello. 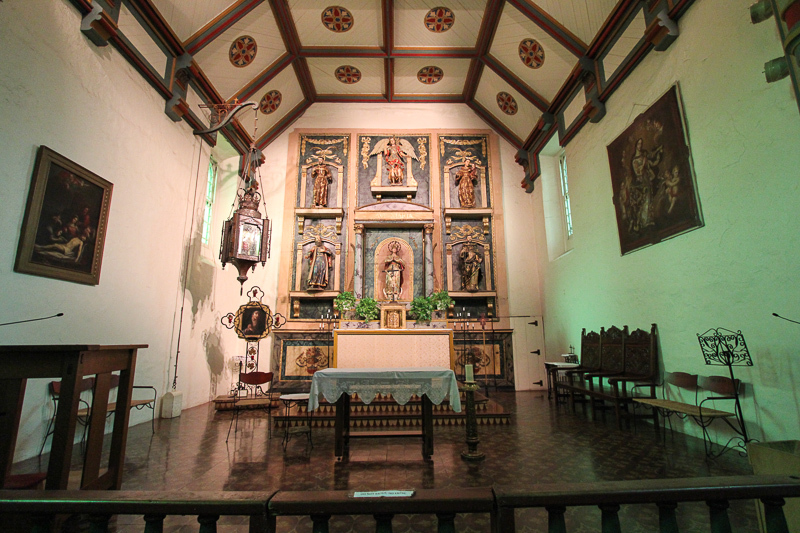 The altar is original and was handcrafted in Mexico City, and brought to the Mission in the 1790’s. 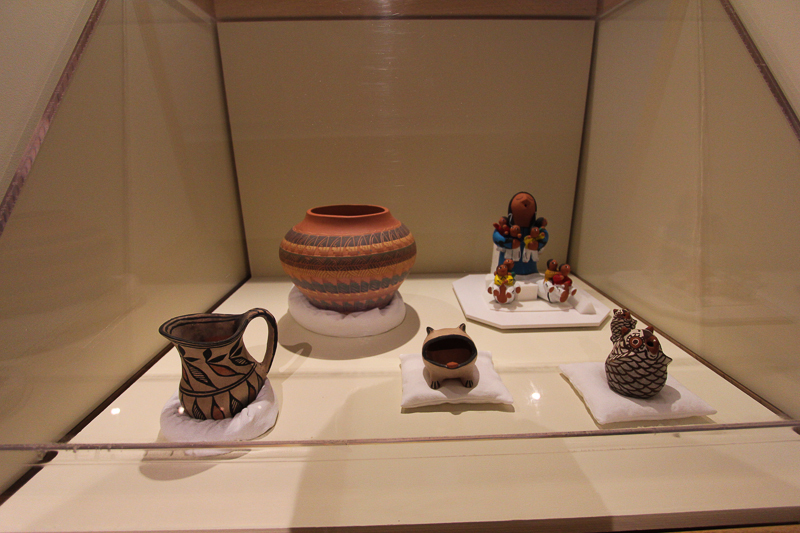 The six polychrome wooden statues were hand carved in Spain, and they were brought around the Horn in 1791. 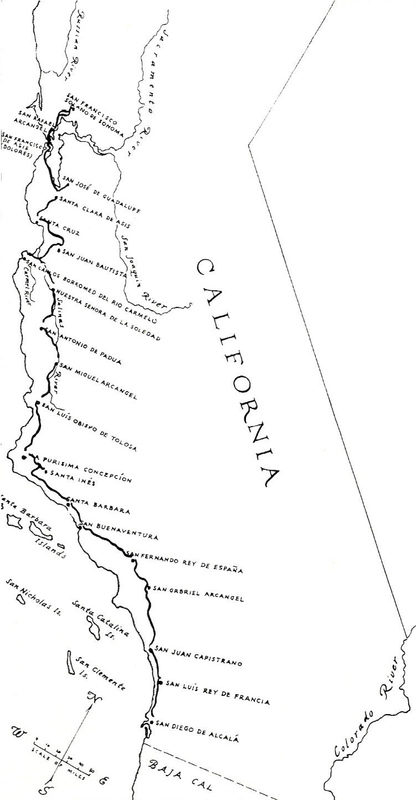 This picture is of a map produced in 1920 showing the route of the "El Camino Real" in 1821, along with the 20 Alta California Franciscan Missions. The road at this time was merely a horse and mule trail.